Raj’s career in the property industry spans over 20 years where he has worked in a number of different markets from Prime Central London, handling land and development acquisitions to managing sales teams in North London residential estate agency. Raj brings an array of valuable professional skills and experience to the role of Branch Manager in our Southgate branch. 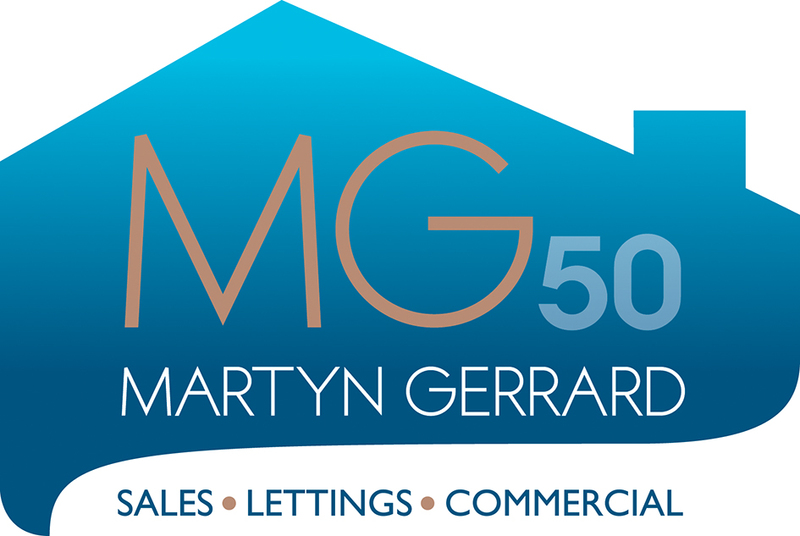 Having lived in the Southgate area for almost 30 years, Raj has an excellent amount of local knowledge that further enhances the level of service provided to our Martyn Gerrard clients.